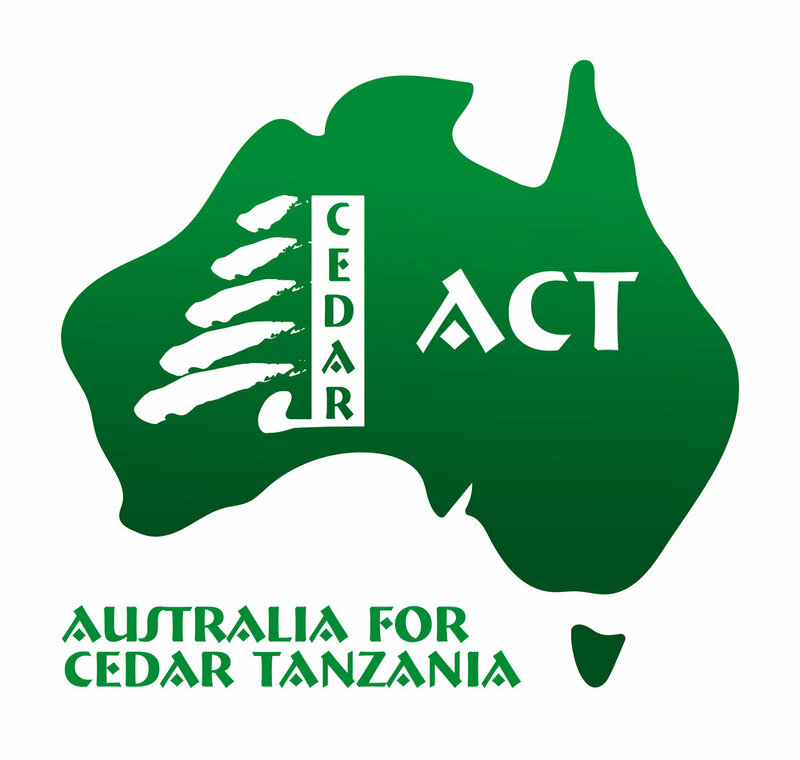 Australia for Cedar Tanzania – (ACT) supports Cedar Tanzania by fundraising and by providing professional volunteers. ACT works very closely with Cedar Tanzania and Friends of Cedar Tanzania to ensure that Cedar Tanzania has the funding and personnel that they need to continue implementing the community projects that they have started, in the Nyamantongo Ward, Tanzania. Australia for Cedar Tanzania Ltd Australian Business Number (ABN) 25 6292 16879.